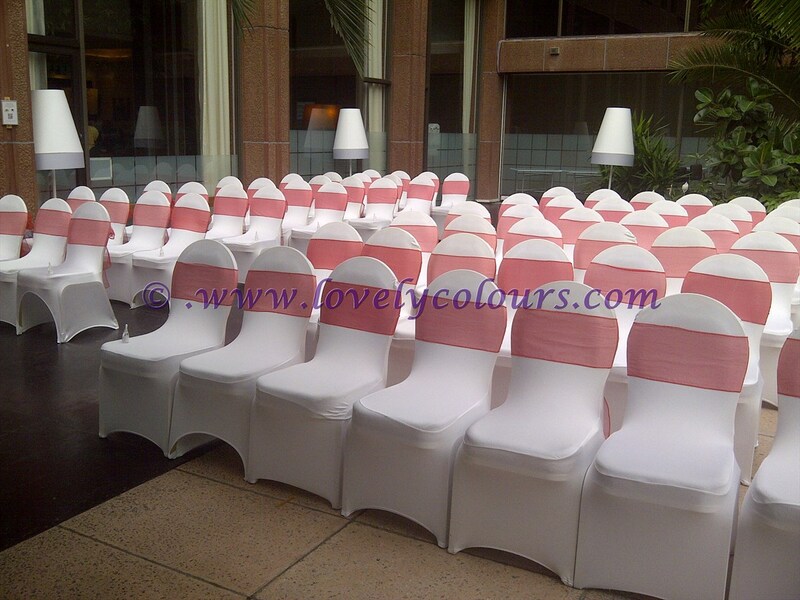 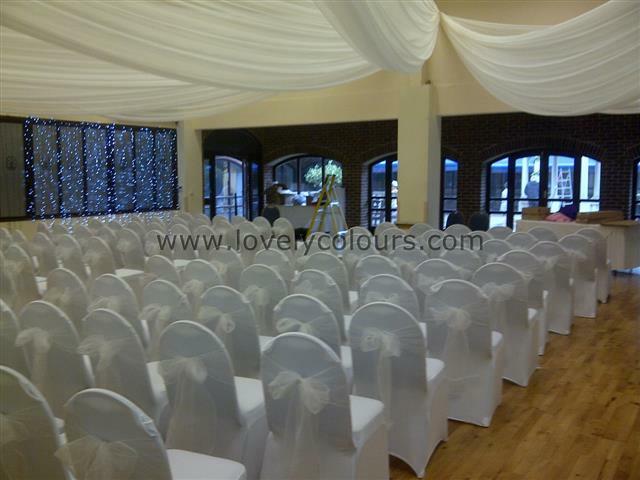 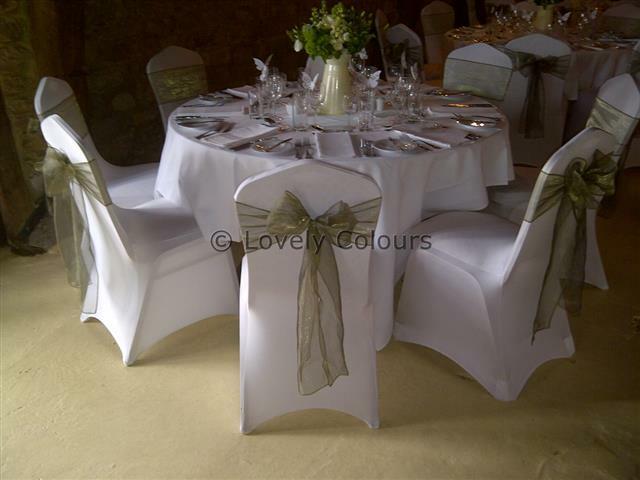 Lovely Colours is here to ensure that we bring colour and beauty to your celebration to make it an unforgetable one. 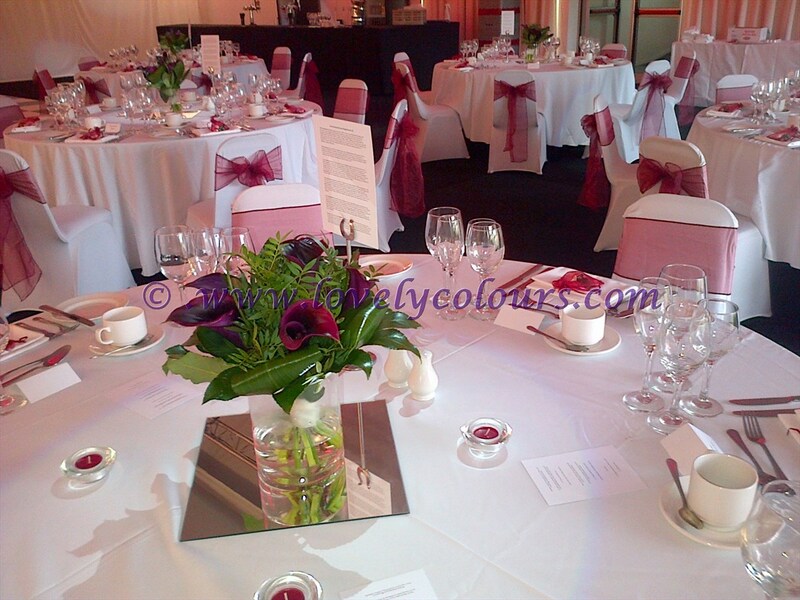 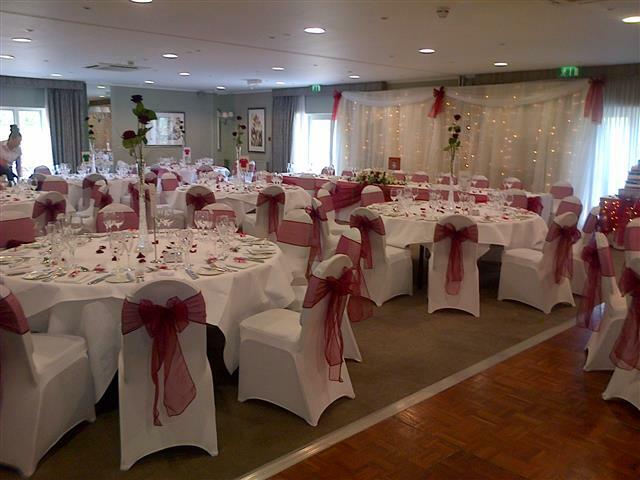 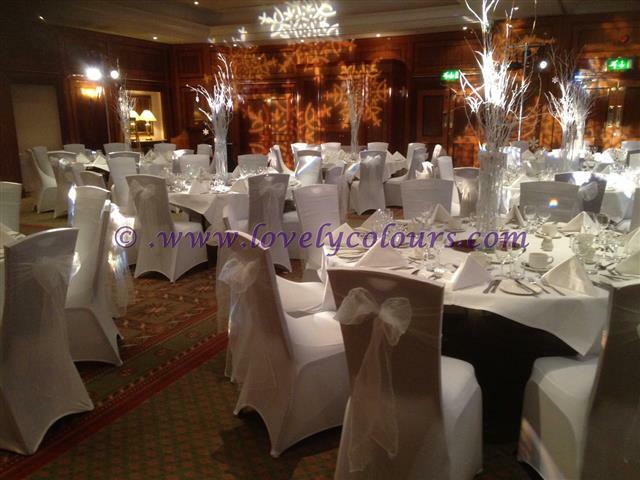 Whether it is a birthday, or a christening, wedding or anniversary celebration, we have all you need to transform your venue and make it look fabulous, creating the ‘WOW’ factor. 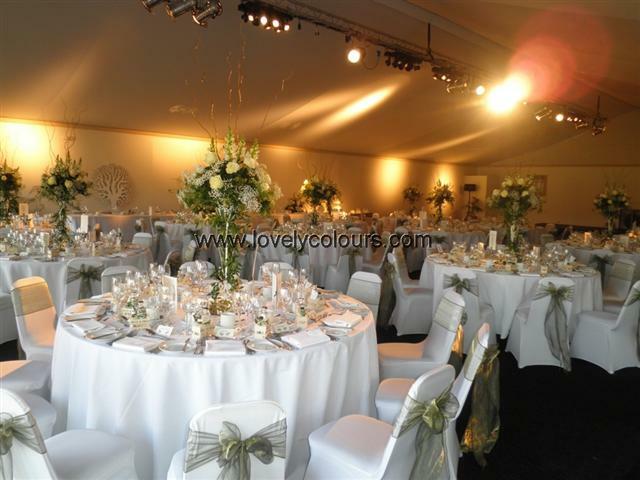 We add that touch of beauty to any wedding, birthday, corporate event, seasonal parties or any other celebration you can think of. 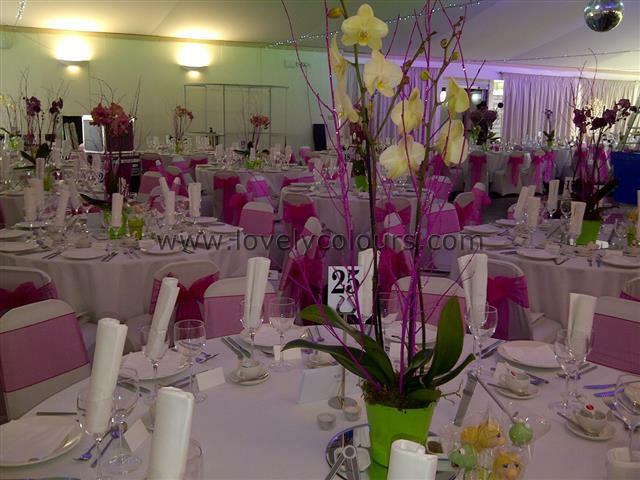 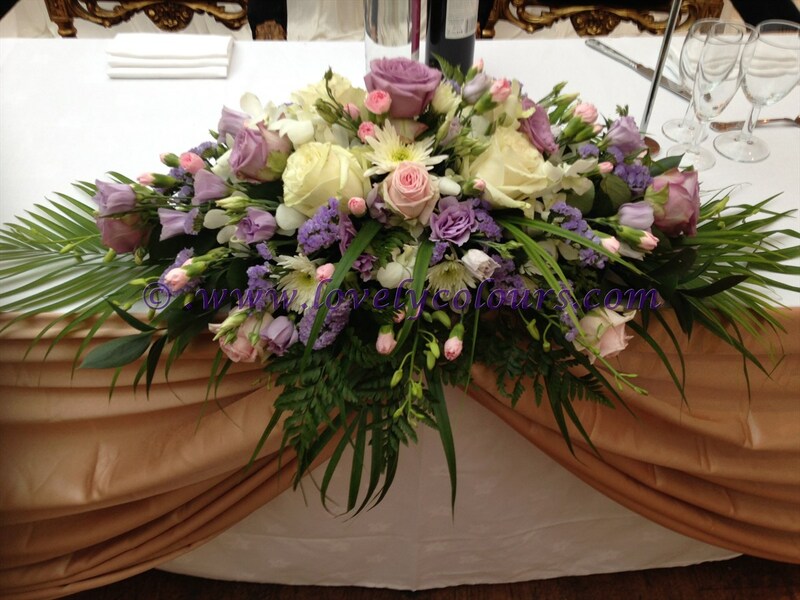 We offer a truly unique and professional service, which ensures that your celebration will stand out from the rest. 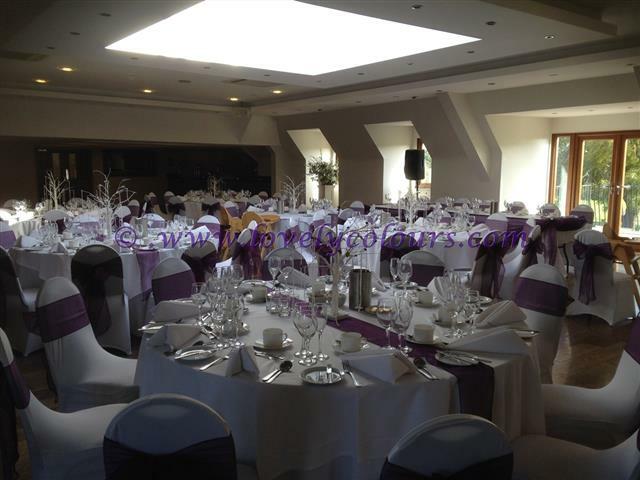 Our primary concern is for you to have a stressfree and enjoyable party and we will do everything we can to help you. 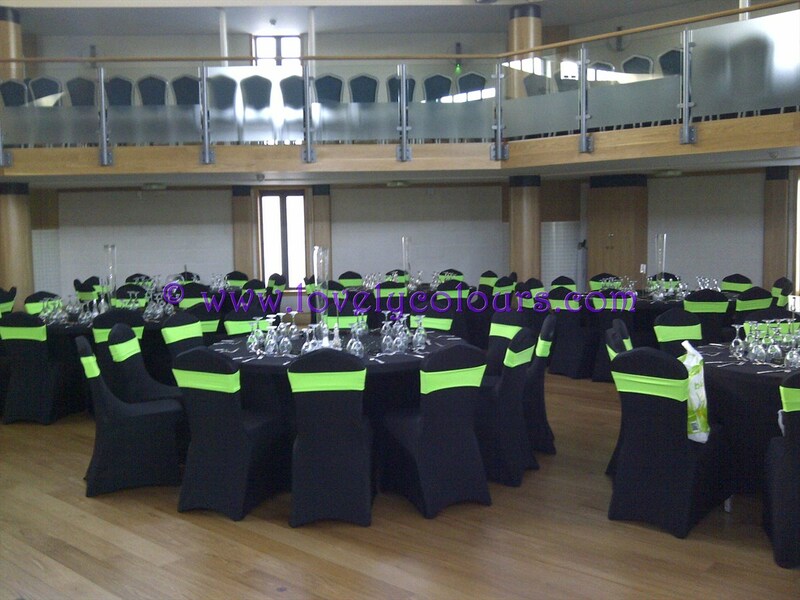 Whatever your party needs maybe, whatever your budget, we are sure to have a service just for you.